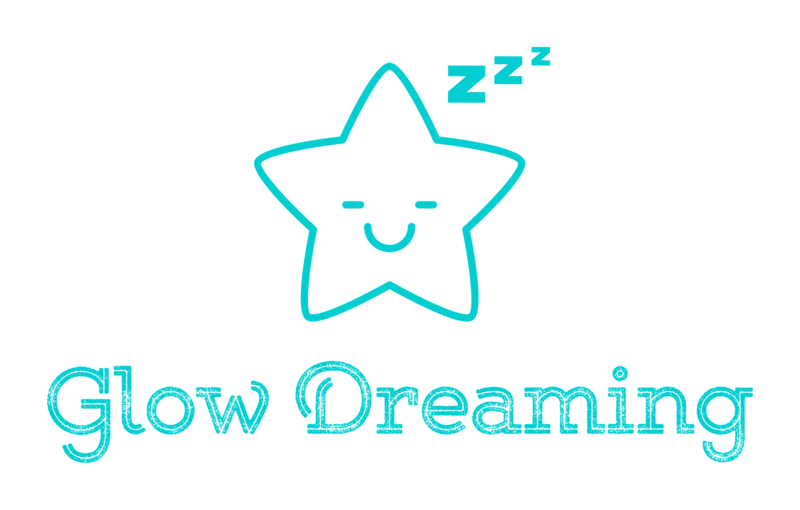 For the best possible results your Glow Dreaming should be positioned on a side table or stool beside the bed where your child is sleeping. No more than 1 metre away. It should preferably be at eye level and easy to see without your child having to get up to look at it. This will really help with self-settling. Make sure it is placed at the head end of the bed/cot and the vent is pointing towards your bubs body (while avoiding the face). We recommend this as the essential oil, although very powerful, will not be very beneficial if it is across the room. The other issue is that the sound is designed to be next to your little one, so won’t be as loud and therefore not effective.  If you are unable to place it on furniture next to where your little one sleeps, we have had great success with mum's placing the Glow on a chair next to the bed/cot. It should not be below the height of the bed. This will ensure you get maximum impact out of all the elements. Changing any of these will reduce your chance of success.